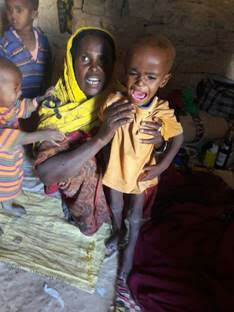 Shoreline-based humanitarian organization World Concern is responding to the worsening drought crisis in Somalia. According to UNOCHA, 6.2 million people in Somalia — half the population — are facing acute food insecurity. Of these, nearly 3 million need urgent, life-saving assistance. The prolonged severe drought is raising fears of famine equal to or worse than the 2011 Horn of Africa famine that killed 260,000 people. 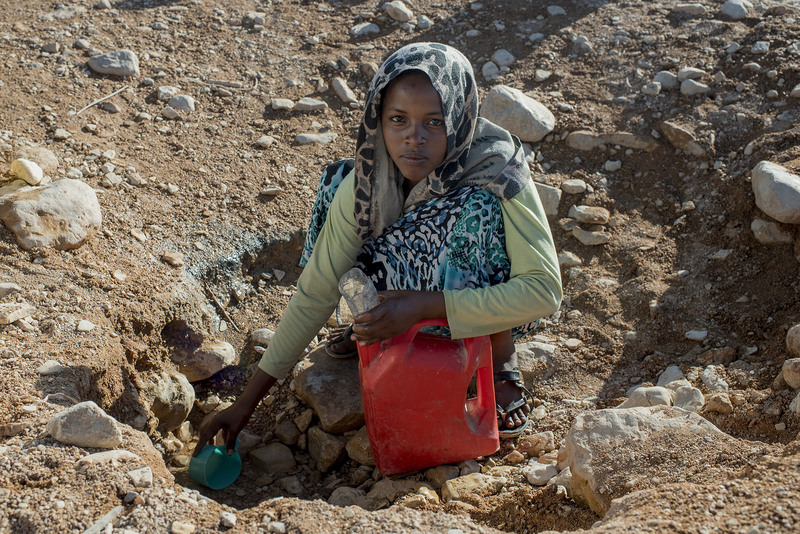 “We are gravely concerned about the worsening drought crisis unfolding right now in Somalia. This severe drought is threatening the lives of children and families who are in dire need of immediate assistance. Families have lost entire herds of livestock -- their only source of income, and are migrating in search of food and water,” said World Concern President Jacinta Tegman. 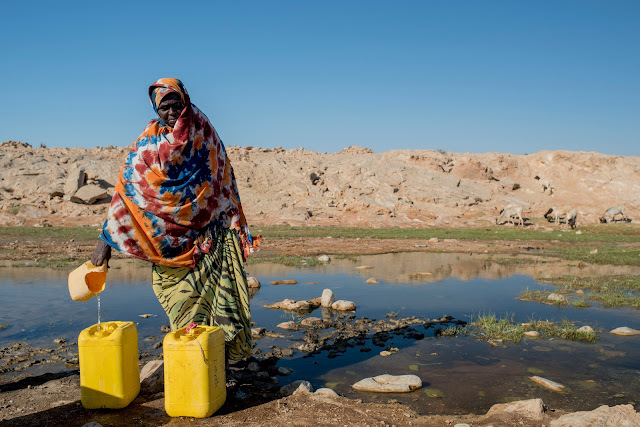 World Concern is delivering emergency water to 10 communities, and cash transfers and emergency supplies to drought-affected families in the Sool and Sanaag regions of Somaliland. Over the next four months, 84 trucks, each carrying 8,000 liters of water, will deliver water to communities in need. And more than 1,300 families will receive cash transfers to buy food and meet critical needs. More than 360,000 children in Somalia are acutely malnourished. Two-year-old Saleban was visibly thin and had suffered from diarrhea for two-and-a-half months when World Concern staff discovered the toddler during an assessment of the village where his family is staying temporarily. The family traveled here in search of water and food after losing all of their animals to the drought, said his mother, Xaawo. World Concern helped Saleban get to the hospital, where he’s receiving treatment for severe acute malnutrition. “We are very grateful to World Concern for their help and kindness that they have shown us by taking care of our son,” said Xaawo. The family also received emergency food rations and cash for food.